Exacom Audit is a chartered accountancy firm registered on the Institute of Chartered Accountants of Tunisia. Its founder, Mr. Abderrazek SOUEI, is a chartered accountant and also a member of the Institute since 2001, and has accumulated nearly 25 years of experience. 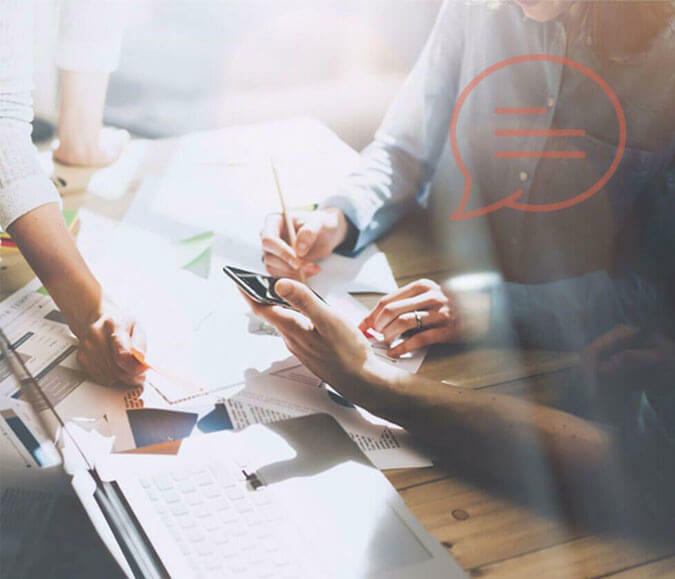 Exacom Audit provides its clients with a wide range of services in many areas, from the most basic ones such as accounting, bookkeeping, contractual and statutoryaudit, to the most specific ones, such as corporate restructuring, Mergers and acquisitions. 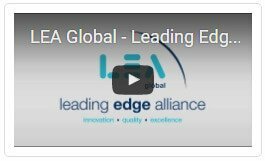 Exacom Audit is a member of the international Leading Edge Alliance “LEA Global”. Founded in 1999, LEA Global is the second largest international association in the world, creating a high-quality alliance of more than 220 firms focused on accounting, financial and consulting services. Our accounting firm, with its teams of professionals who have worked in several companies, in Tunisia and abroad, will bring you its experience and skills in solving the problems of creation, organization, control and the restructuring of companies, tax, social and legal choices, as well as accounting advice and monitoring of day-to-day management, since accounting must be well thought out as a piloting tool for decision-making. 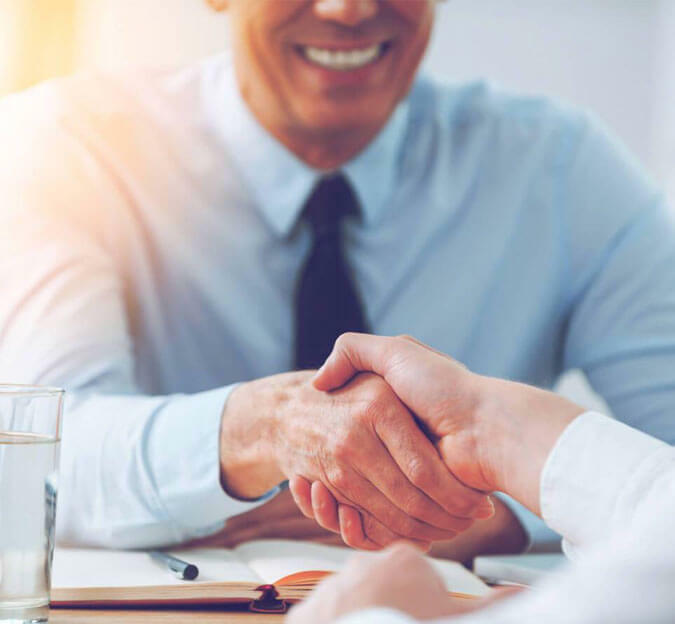 As Accountants who are members of the Institute of Chartered Accountants of Tunisia, we are committed to respecting the professional responsibility of the profession while dealing with the problems of our clients and meeting their expectations. 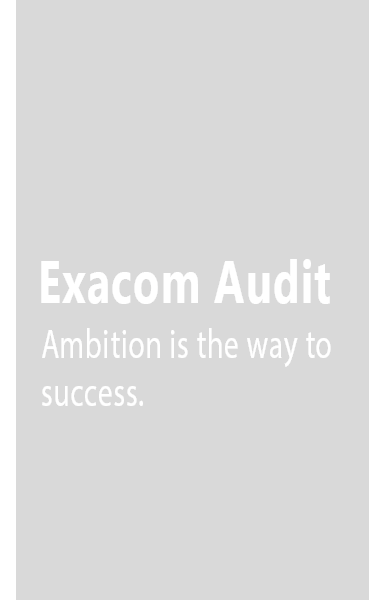 Exacom Audit assists you with a long-term perspective in the production and exploitation of your financial information in Tunisia.